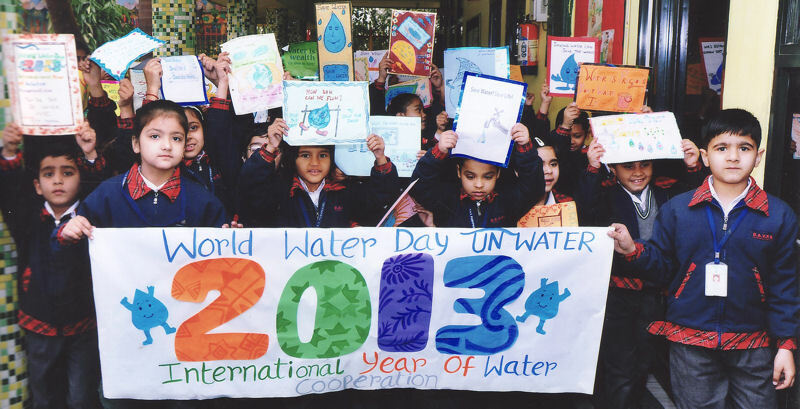 Students participate in a World Water Day 2013 event in India. The Paryavaran Mitra Programme event was held to increase students’ knowledge and awareness of international water challenges. Photo courtesy of the Paryavaran Mitra Programme in India. March 22 marks World Water Day 2013, the International Year of Water Cooperation. Celebrated on this date every year since 1993, World Water Day focuses attention on the importance of fresh water and advocating sustainable management of water resources, according to the United Nations (U.N.; New York) World Water Day press kit. 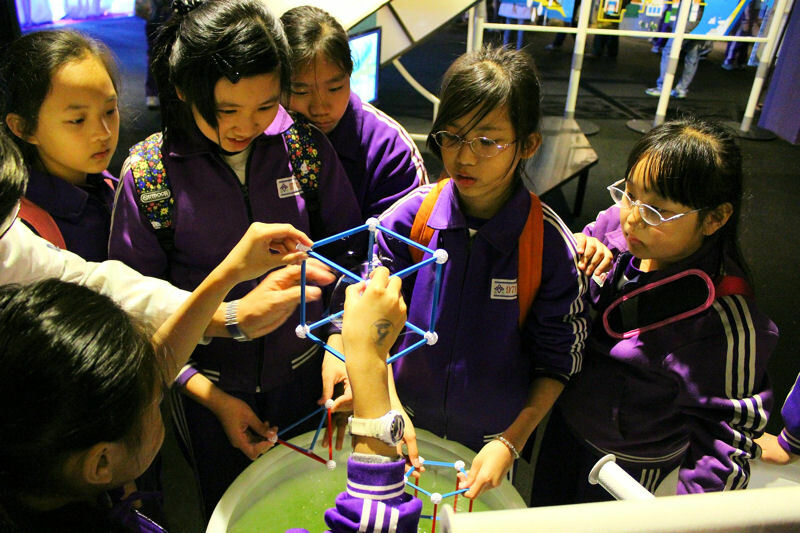 For World Water Day, the National Taiwan Science Education Center (NTSEC; Taipei) has been hosting the special exhibition “The Story of Water,” which uses interactive elements to educate about water science and the future of water. Photo courtesy of NTSEC. Both celebrations aim to raise awareness of the potential for increased cooperation around water and to address the challenges countries face with water management and allocation as the demand grows for water to satisfy multiple needs. UNESCO is working to raise awareness, as well as spark innovative actions and foster partnerships and dialogue that work toward developing capacity for water cooperation. The goal is to strengthen international cooperation in order to reach a consensus on sustainable development goals for post-2015 that will effectively address future water needs, according to the U.N. World Water Day 2013 brochure. UNESCO will coordinate activities and encourage stakeholders at all levels to take action and create momentum that continues after the end of the year, the brochure says. Photo courtesy of the United Nations-Water World Water Day Team. People can register water-focused activities or search for these activities online. One featured event on World Water Day is the Walk for Water taking place in Netherlands and various other countries. Walking for Water is an awareness and fundraising initiative in which school children ages 10 to 15 are sponsored by family and friends to walk 6 km while carrying 6 L of water in a backpack. Other official World Water Day celebrations include speeches and presentations, themed discussions, and a public film festival that will be held by the Dutch government in The Hague, Netherlands. There will be live-streaming online of these activities and events, as well as the Walking for Water event.